When planning for an emergency our imaginations can get carried away. Sometimes that's a good thing. If Hurricane Katrina taught us one thing it’s that we can never really imagine the horrific realities wrought by natural disasters of such magnitude. Learning from mistakes made during events like Katrina is important, especially in the Northwest, where an earthquake or tsunami could actually occur. All the more important considering how easy it is to dismiss the possibility of such events, given their rarity. It’s likely that if or when such an event did occur here, our guard would be down. When it comes to preparedness, it’s vital to keep in mind that it doesn’t take a tsunami to wreak havoc on a family or community; mini-disasters can just as easily cause the loss or suffering of pets. Rick Sanchez isn’t your typical pet expert, but as a security specialist with American Home Security he’s serious about his role in preparing homes and families for emergencies. “The vast majority of people I do home presentations with have pets,” he says. As pets have become bona fide family members, Sanchez has become expert on their safety as well as their people’s. As a “security specialist” Sanchez looks beyond basic precautions to encompass the needs of a family holistically. This time of year two big issues top his safety list: fire and carbon monoxide. “Wintertime is awful for fires,” says Sanchez. While it might not be the first thing on people’s minds when evaluating a security system, Sanchez always recommends adding at least one smoke/heat detector to a monitored system. This provides added peace of mind for pet owners by creating a safety net for pets alone at home. A sign near exterior doors alerting emergency personnel to the type and number of pets in the home should be standard for every pet guardian. These are available free at x. Also, if your security company has information about your pets they can pass it along when reporting a fire alarm. “Fires are indiscriminate,” says Sanchez, which is why preparation is so important. Fire can strike anywhere, anytime. Colder weather also bumps carbon monoxide (CO) to the top of Sanchez’s list. Invisible and odorless, Sanchez says, “It’s not smoke.” Different combustion appliances produce CO, and all it takes is a faulty exhaust vent or a BBQ too close to an open door to sicken or kill. “All animals are exquisitely susceptible to carbon monoxide,” says Dr. Heidi Houchen, a blood and toxins expert at Northwest Veterinary Specialists in Clackamas. Houchen related a case last winter when a Great Dane sitting too close to a propane heater succumbed to CO poisoning. How to prevent this silent killer from sneaking into your house? While a monitor that sounds an alarm if CO levels become too high is better than nothing, Sanchez prefers the monitors that provide a digital readout of actual CO levels, available at most hardware stores. If you don’t have a CO detector yet, symptoms to beware of include sudden flu-like symptoms striking people and pets in the same area. Because CO is heavier than other atmospheric gasses, pets and kids — closer to the floor than their adult human counterparts — are most susceptible to poisoning. According to Dr. Houchen the best treatment for CO poisoning is pure oxygen. It can take at least four hours of taking in normal air to rid a body of CO buildup. Along with emergency services and critical care, NWVS provides pet guardians with emergency education. The company’s Pet Emergency Handbook is a small booklet of common first aid procedures dealing with everything from abdominal pain to skunk spray, and is available free for the asking. 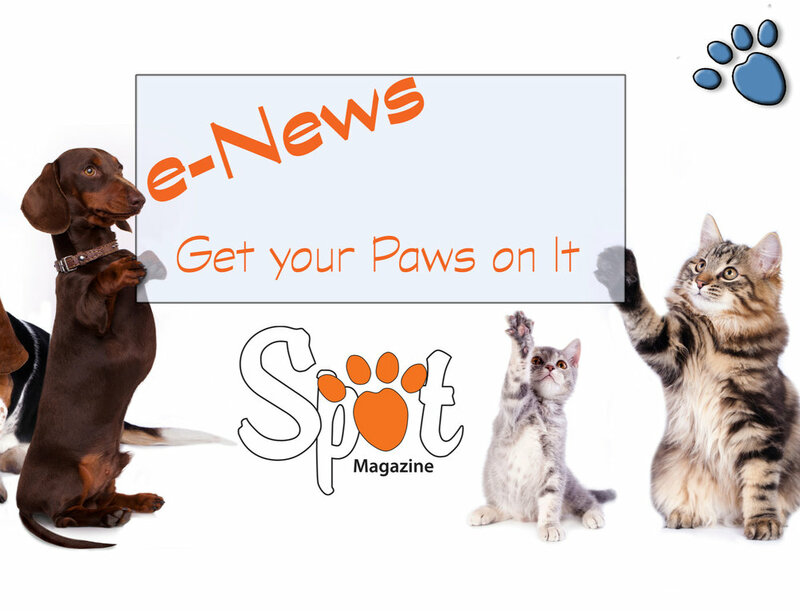 Its comprehensive pages include emergency contact numbers, typical canine and feline vital signs, and other essentials. Soft muzzle or simple restraint techniques. One method Houchen teaches uses nylons looped around the nose and back of head as an improvised restraint. This can be lifesaving in a situation where you might be injured and unable to help your pet. A high- or medium-thickness towel can be used as a blanket or stretcher. Plywood scrap for a sturdier stretcher. Cardboard or thickly-wrapped newspaper can provide an improvised splint. Bottled saline (contact solution) is great for flushing wounds or eyes. Tough tape, nylon leash, soft muzzle, extra bottled water, scissors, tweezers, flashlight. Skunk spray. “People can take care of it at home as long as they know the eyes are unaffected,” says the doctor, adding that if taking a skunk victim to the vet, call first. Needlenose pliers are good to have in porcupine country, but should be used only when a vet’s office is too far away. A stethoscope is a great diagnostic tool even for the pet owner. If CPR is needed, remember that new guidelines urge uninterrupted chest compressions. “Keep doing chest compressions until you get to the hospital,” says Houchen. Which brings us to the simplest step everyone can and should take: basic first aid. Classes for pet and people first aid abound in the Northwest, offered by folks ranging from the Red Cross to individuals like Jenee Bader, who travels throughout the Willamette Valley conducting classes at retail pet shops and even community centers. 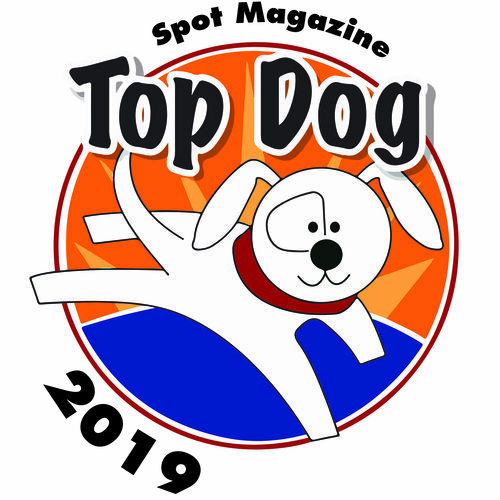 Anyone looking for a first aid class should check the FunPlanner, www.SpotMagazine.net, or your neighborhood pet merchant. Classes are typically affordable, and available almost every month of the year. Posted in Safety, Animal Welfare and tagged with Disaster Preparedness, Safety, Emergency Preparedness, First Aid. December 1, 2009 by Jake Faris - Spot Magazine.